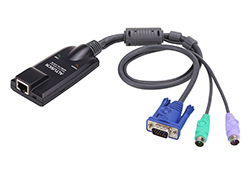 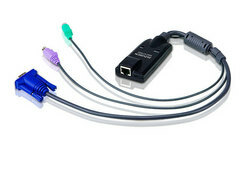 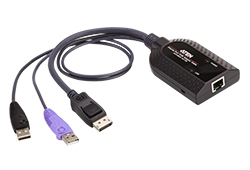 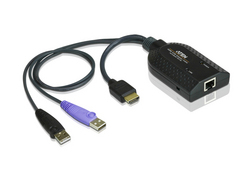 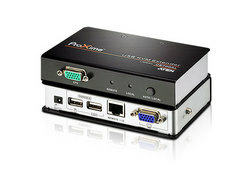 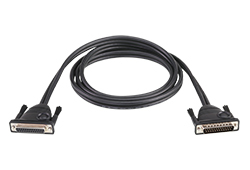 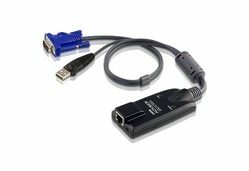 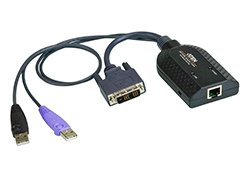 For example, the advanced Adapter ID feature stores the Adapter Cable's configuration information – such as its ID, port name, OS, keyboard language, etc. 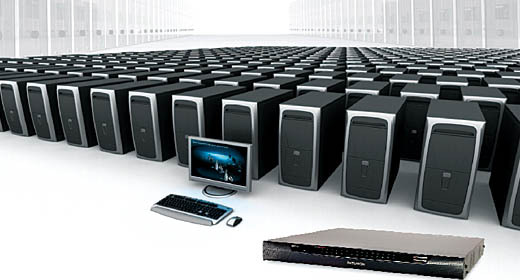 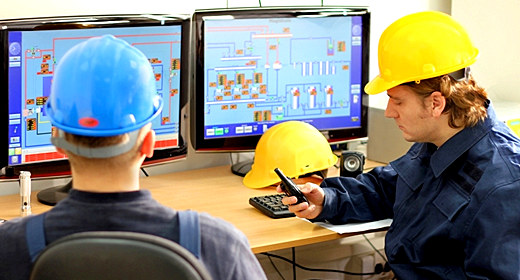 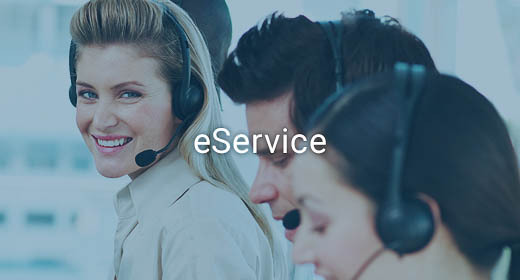 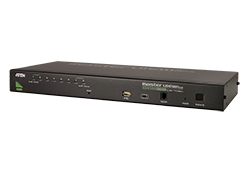 This feature allows administrators to relocate servers to different ports without having to reconfigure the adapters. 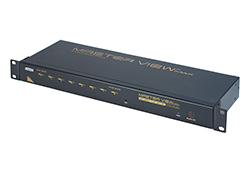 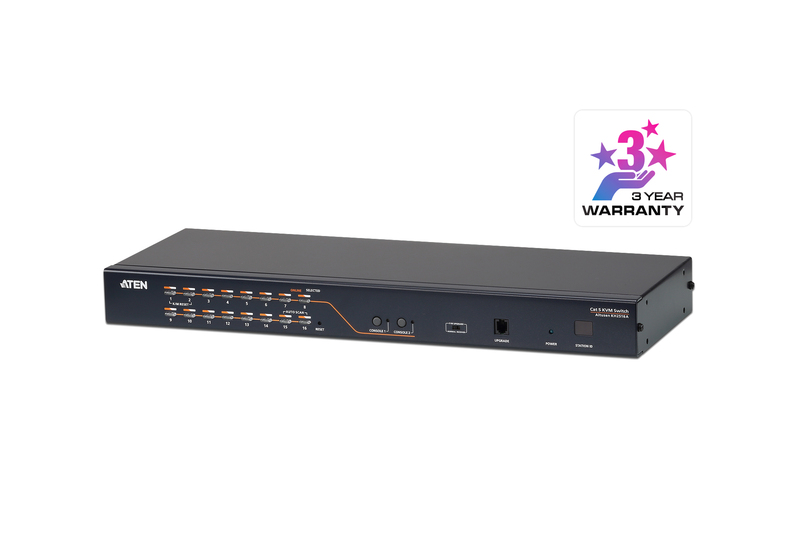 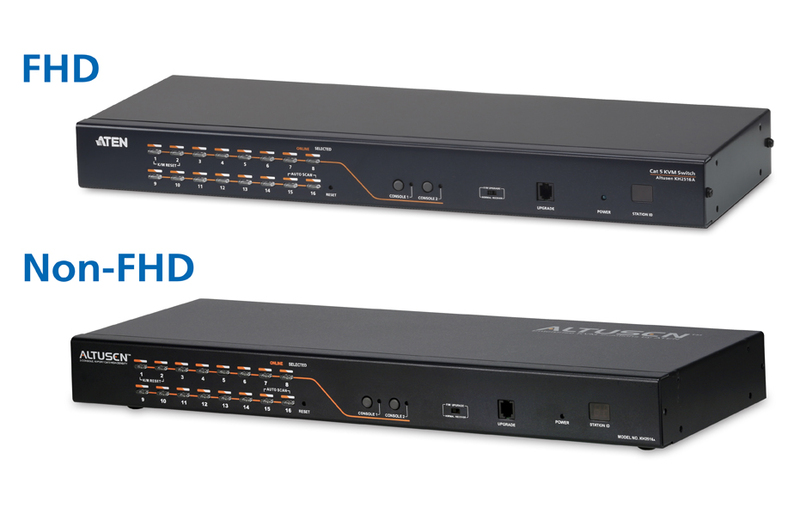 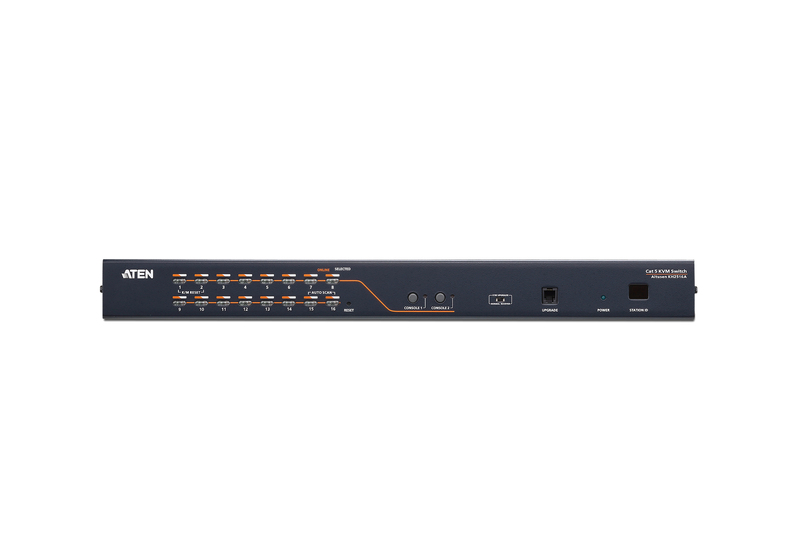 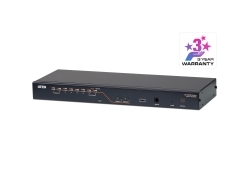 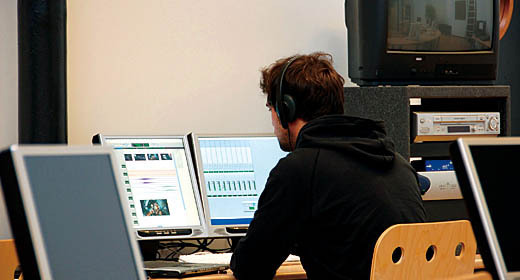 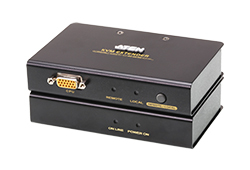 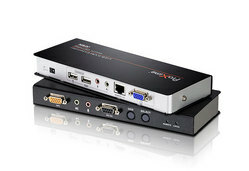 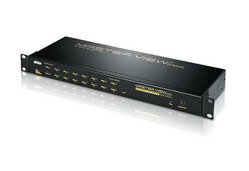 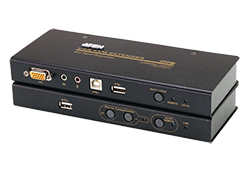 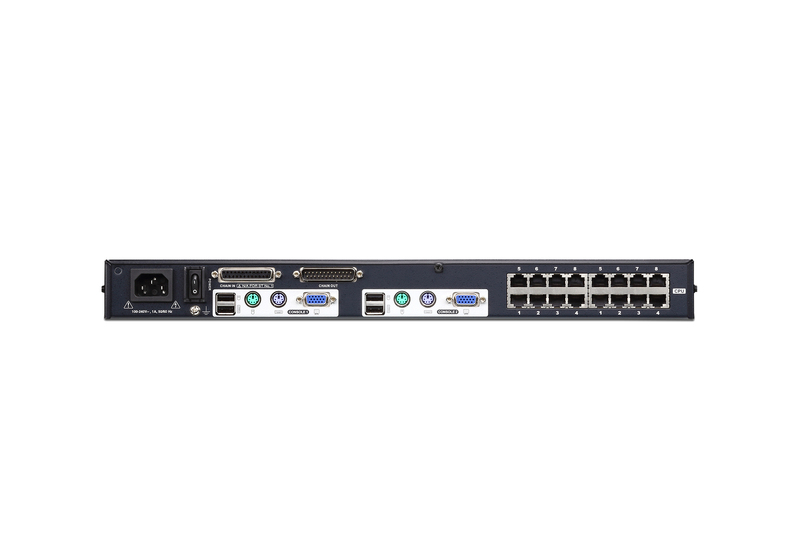 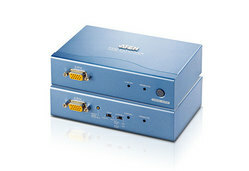 Another advantage found in these switches is Full HD video quality – extending the distance to the servers to up to 30 m at a resolution of 1920 x 1200 *.